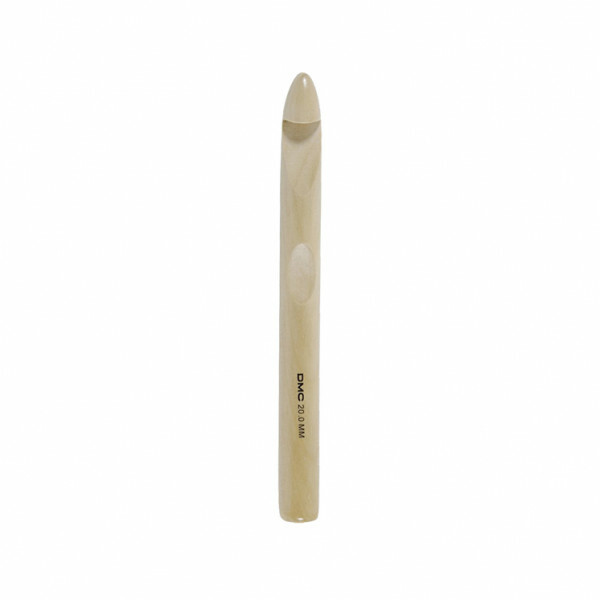 DMC® Bamboo Crochet Hook - 20 mm. This bamboo crochet hook is environmentally friendly, lightweight and untreated with chemicals. It offers unmatched quality and is highly practical for big projects.